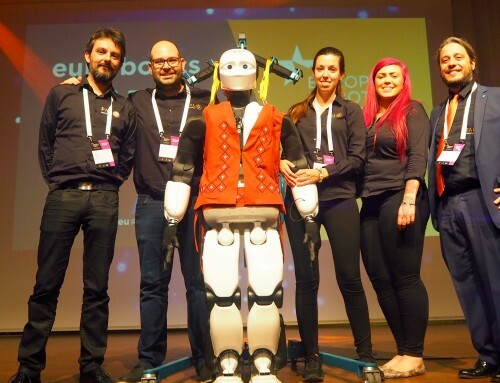 From 22nd – 24th March, over 800 researchers, engineers and robots descended on Edinburgh for the European Robotics Forum (ERF). One of the most exciting events in our robots’ calendars, this year TIAGo and REEM-C, along with some of the PAL Robotics team, were lucky enough to attend. 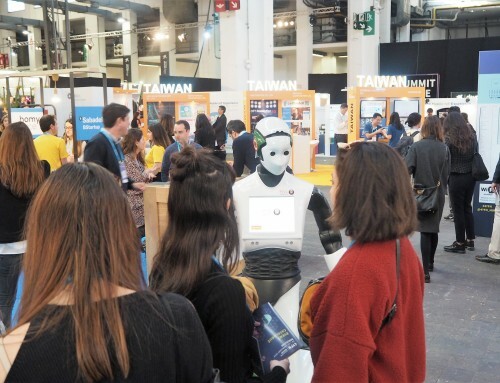 ERF is an important meeting point for universities and industrial partners involved in ongoing European projects, as well as future proposals, and this year saw a record number of attendees. 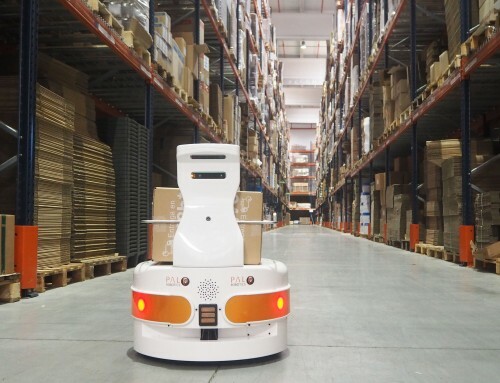 The number of participants from industry has increased year-on-year, highlighting the growing importance of robotics in providing efficient, successful and innovative commercial and public services. 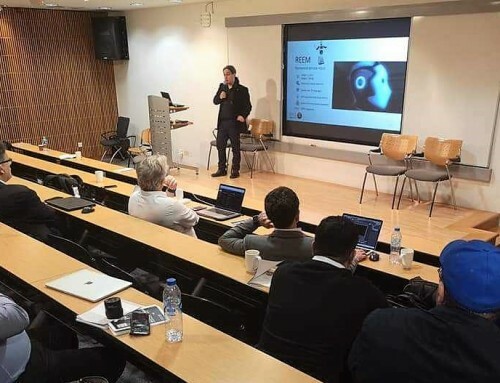 Here at PAL Robotics, we’re involved in a number of exciting European projects, including Enrichme, Co4Robots, RobMoSys, and GrowMeUp, and ERF was the perfect opportunity to catch-up with our collaborators and share the latest developments and insights. 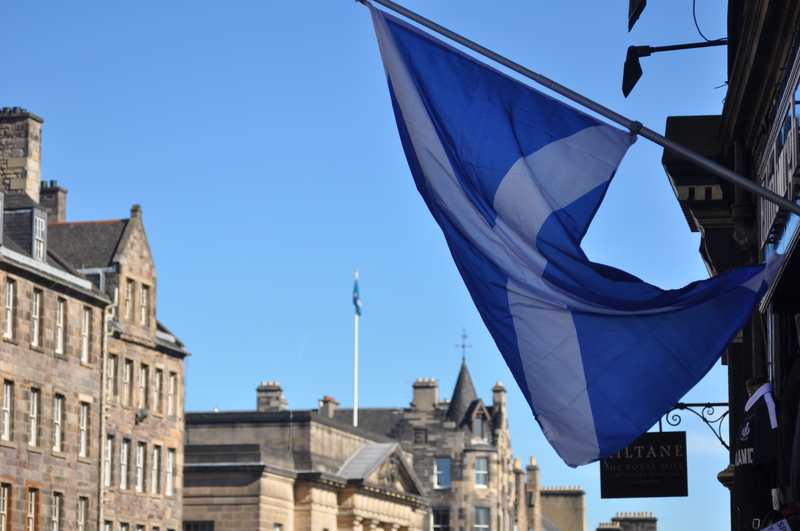 The team wasted no time getting into the Scottish spirit. While the humans spent their free time taking in the sights (the weather was perfect! ), TIAGo took the opportunity to wizz around the venue in a traditional Scottish kilt… Not normally one to dress up, everyone agreed TIAGo suited tartan. 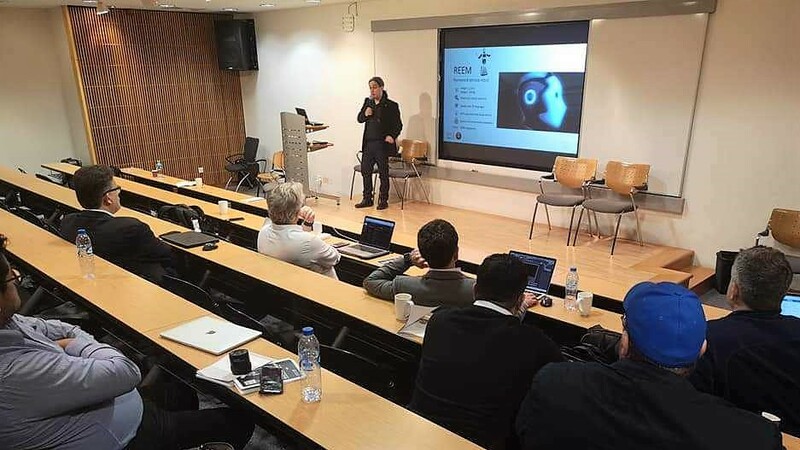 Throughout the three days, workshops were held on a wide range of topics, including AI, regulation, Human-Robot Interaction and use of robotics in industries ranging from logistics and healthcare to disaster response and agriculture. Discussions were dynamic and collaborative, and they certainly got the PAL Robotics team thinking! 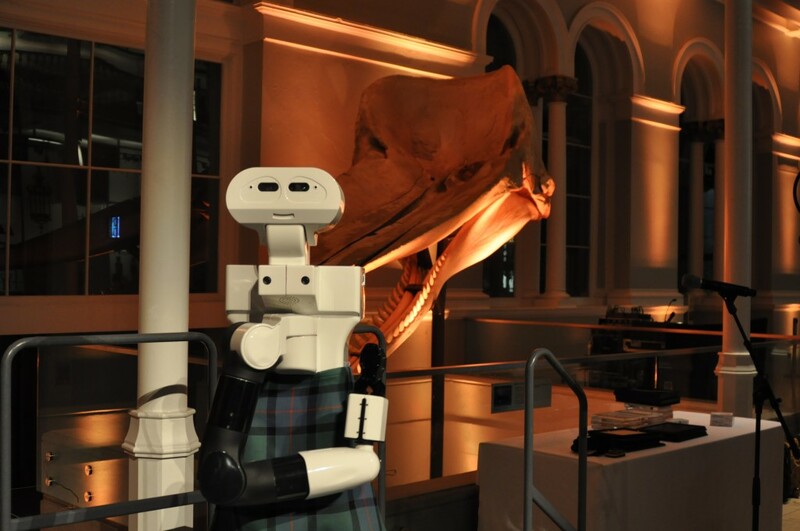 Without a doubt, the team’s personal highlight was the opportunity to announce our sponsorship of the European Robotics League (ERL) – Service Robotics over dinner at the National Museum of Scotland. 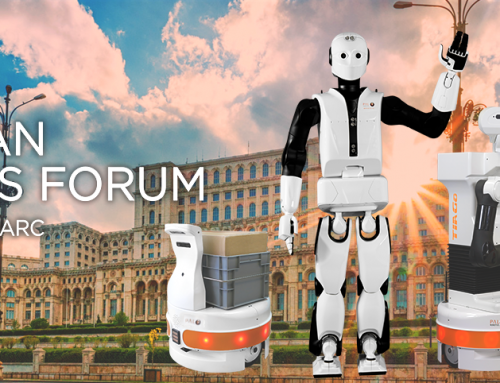 As a sponsor, we’re offering a limited amount of TIAGo robots at a reduced price under a rental scheme for those who want to compete. 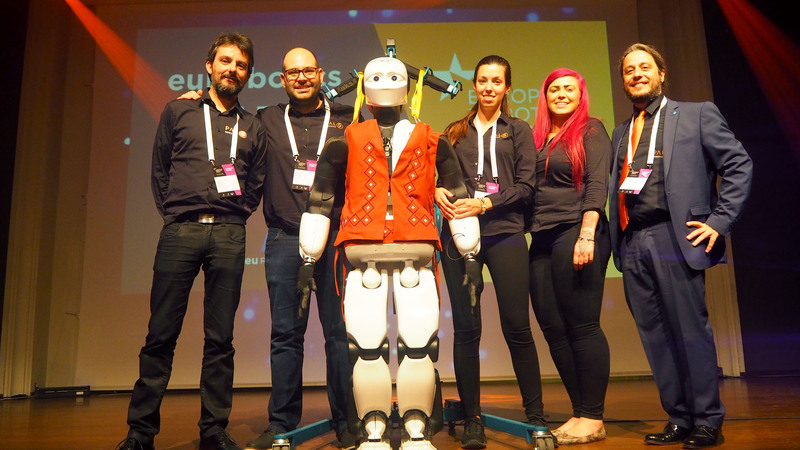 PAL Robotics will also hold one of the local tournaments for the ERL – Service Robotics in Barcelona, Spain. We will make the full details publicly available within the next weeks. 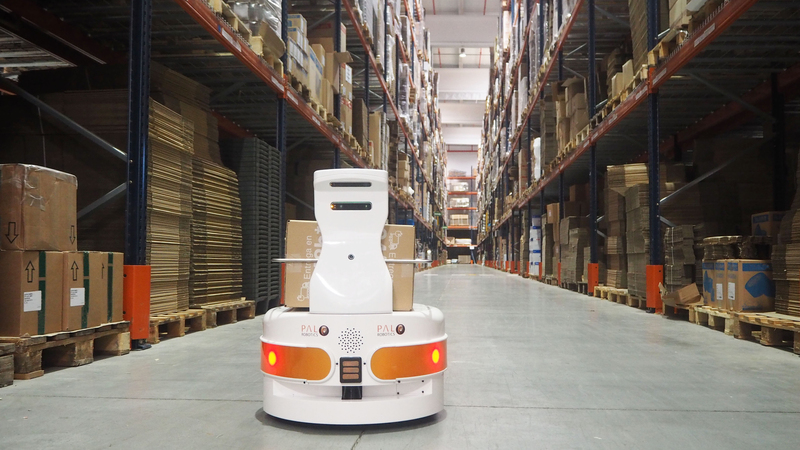 Fully customizable and adaptable, the platform’s perception, navigation and manipulation skills make it perfect for use in the ERL Service Robots tournament. 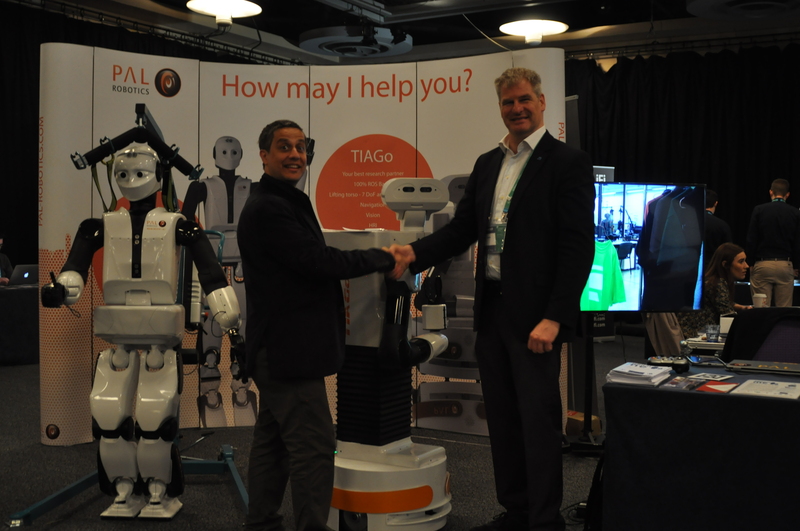 If you’d like more information on TIAGo’s capabilities and uses, please do get in touch. Did you miss us at ERF? Having just got back from a very busy few days, TIAGo, REEM-C and the PAL Robotics team are taking a well-earned break back at our office in Barcelona. There’s no rest for the wicked, however! We’ve got a whole host of events coming up in the next few weeks, including Advanced Factories in Barcelona and ICRA 2017 in Singapore. 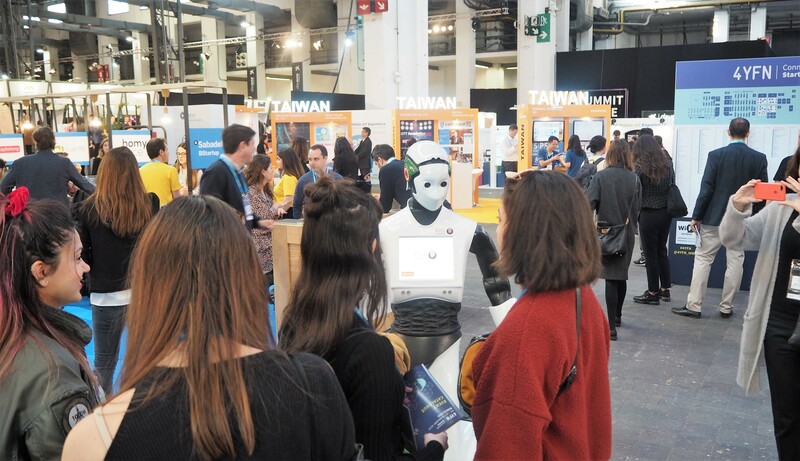 If you’d like to know when and where you can meet and interact with our robots, just send an email to marketing@pal-robotics.com. We’d love to hear from you!